I recently moved my bench to the front of the balcony door and actually love it here. I can read and drink tea while the kitties play outside. Lately, I have been grabbing this Fleur de Geisha from Palais des Thes. 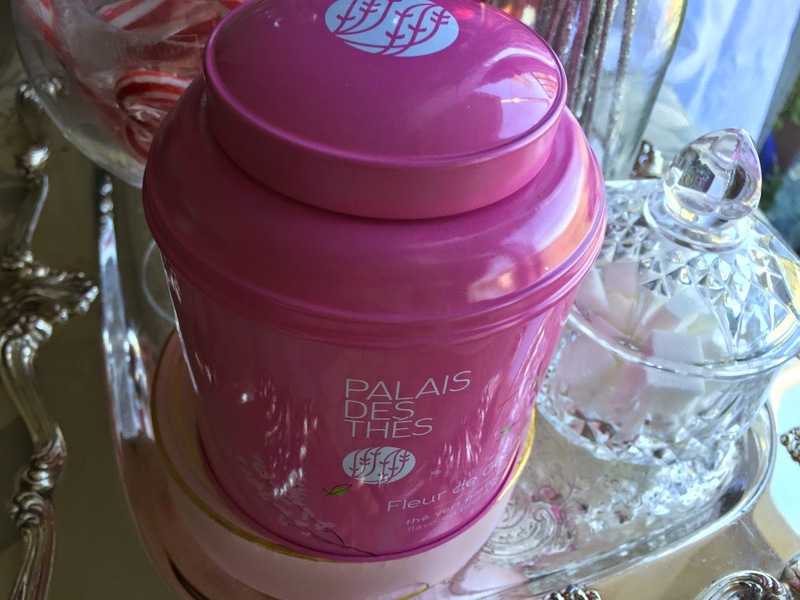 Palais des Thes has the cutest packaging! They package their popular teas in adorable tins in a wide spectrum of colors. 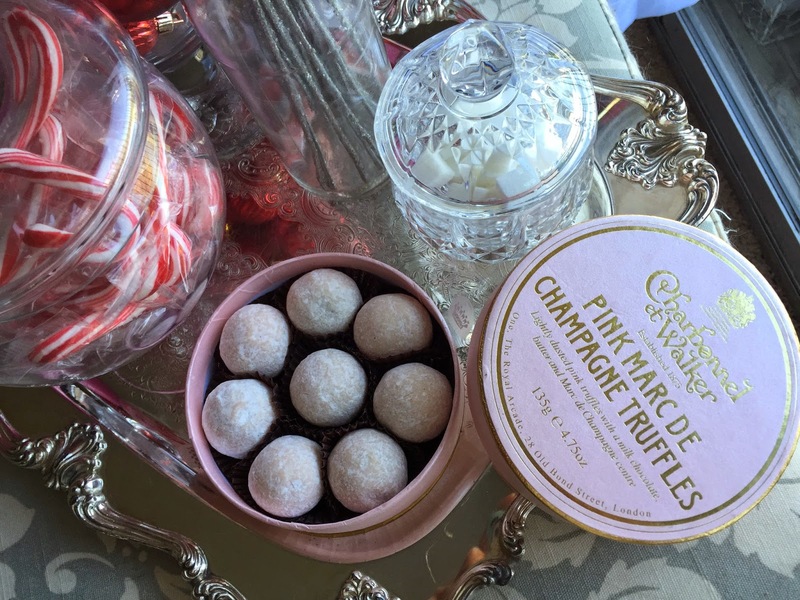 I'm so glad this pink tin contained a tea I would consider trying. I am also drawn to the blue (Russian black tea) and yellow (Des Vahines Green) tins. I love that they sent me 5 sample tea bags so I could try a bunch of different flavors. I will need to do a review of tea bags but Palais des Thes definitely ranks high in terms of bag design and tea quality. 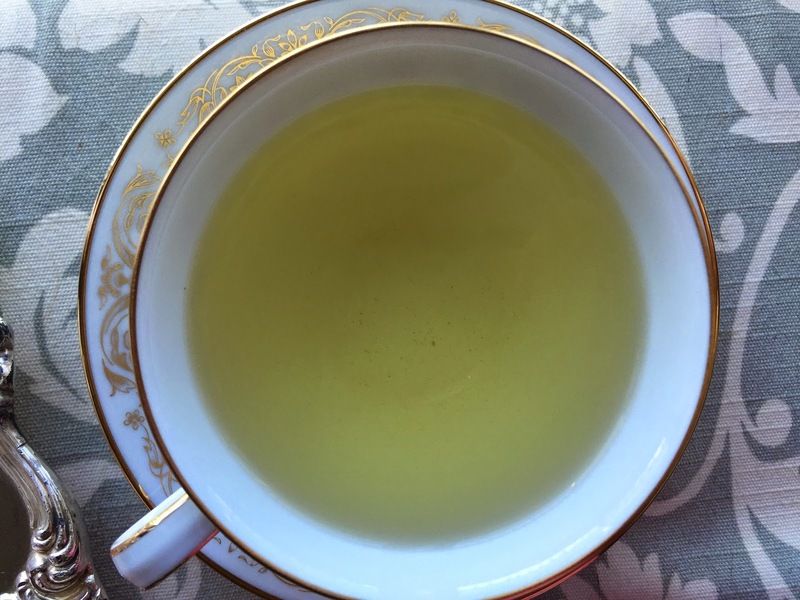 Onto the actual tea: It looks like a very plain, green tea (no flower petals, just tea leaves) but it smells so pretty! Very floral (cherry blossoms) but not overpowering. It is quite similar in scent to Capital Teas's Cherry Blossom Rose but I think Fleur de Geisha is a bit more subtle. It also tastes quite similar but Fleur de Geisha definitely has more astringency. No matter the quantity I brew, the tea always seems astringent (high catechin content maybe?). I'm not sure why that is, but it does not bother me too much. 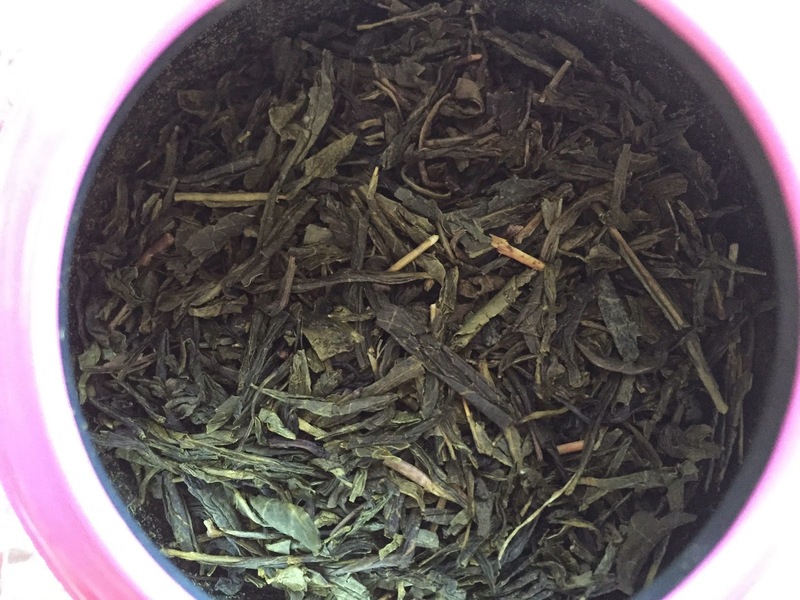 Capital Tea's Cherry Blossom Rose Organic does not have an astringent aftertaste. Would I recommend it? That depends... 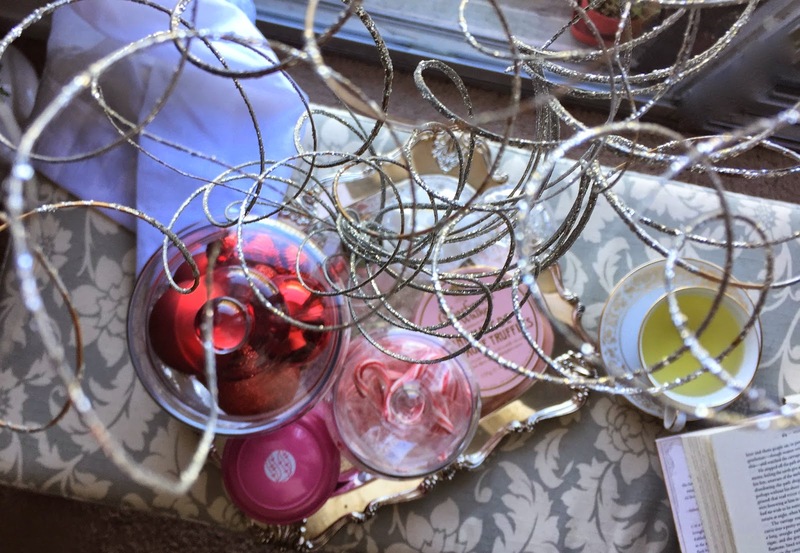 I think if you are looking for a tasty Cherry Blossom tea, I would go with Capital Tea's blend but if you want to try a more astringent tea and you want the pink tin, then I would go with Fleur de Geisha. It is just so cute! I will probably not buy this again because I want to try the other teas but I am glad I tried it.